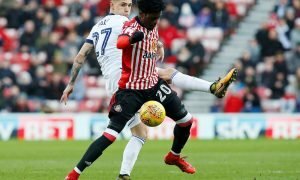 Sunderland boss reveals he wants three more additions | The Transfer Tavern | Where football transfer rumours fly or die! The Sunderland fans in The Transfer Tavern are having a quiet drink and discussing comments made by their manager with regards to transfer plans for the rest of the window. The Chronicle is reporting that Sam Allardyce is looking to add a new goalkeeper and two outfield players to their struggling squad. Having already added Jan Kirchoff and Dame N’Doye to his squad Allardyce is keen for more additions as he looks to guide the side to survival in the Premier League come the end of the season. 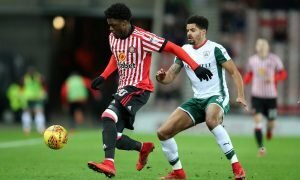 The Sunderland fans in The Transfer Tavern are eager to see who Allardyce can bring into the club, and hope they have the fighting spirit to help the club maintain their Premier League status. Sunderland fans, who can you realistically sign? Let us know in the comments below!